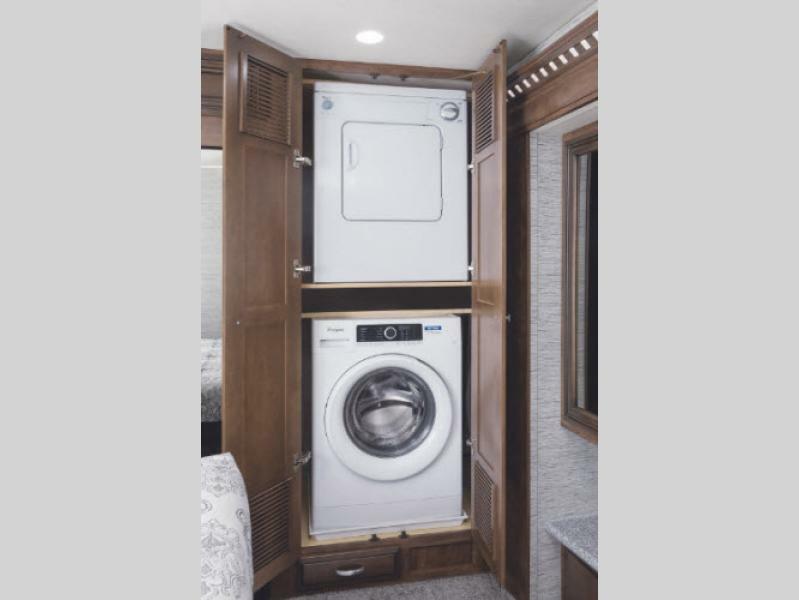 The Bay Star gas Class A from Newmar puts quality construction within reach. 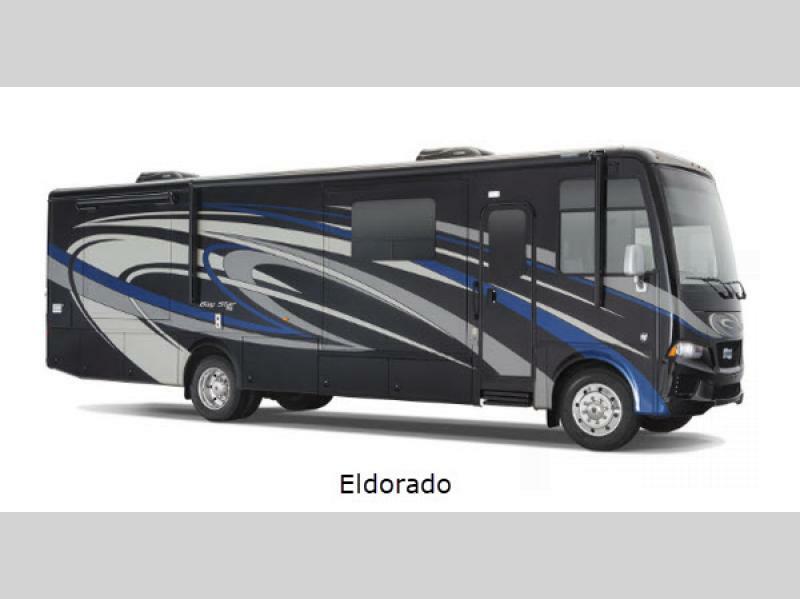 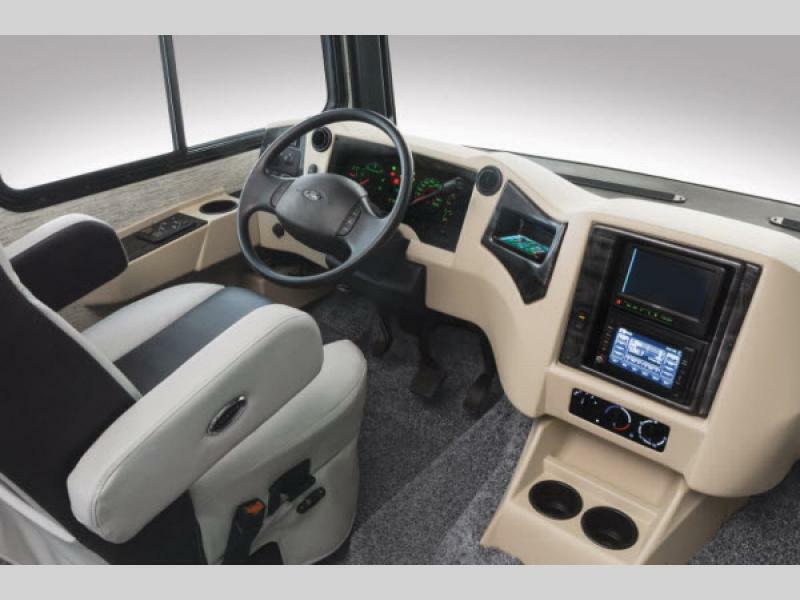 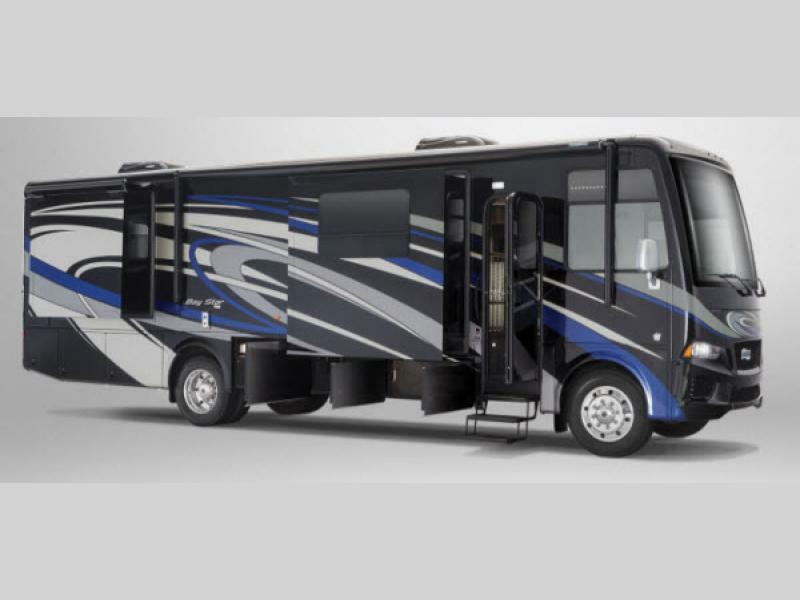 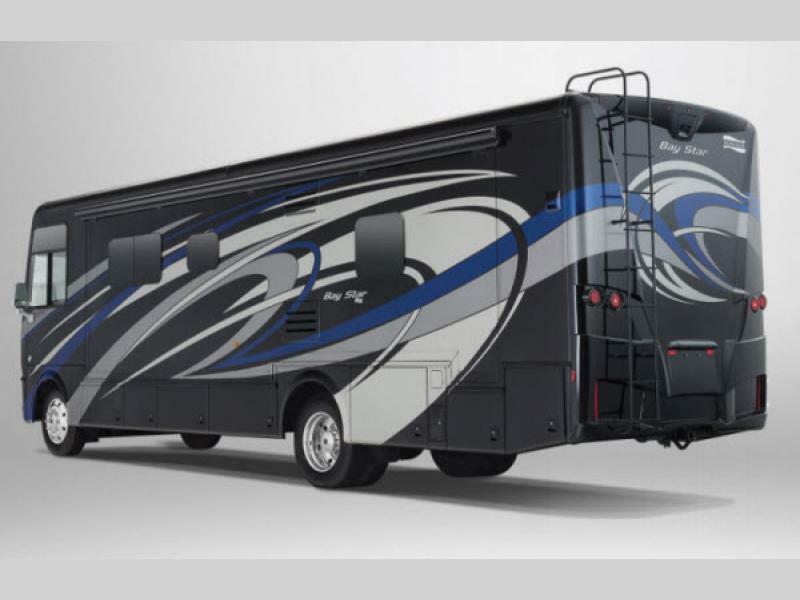 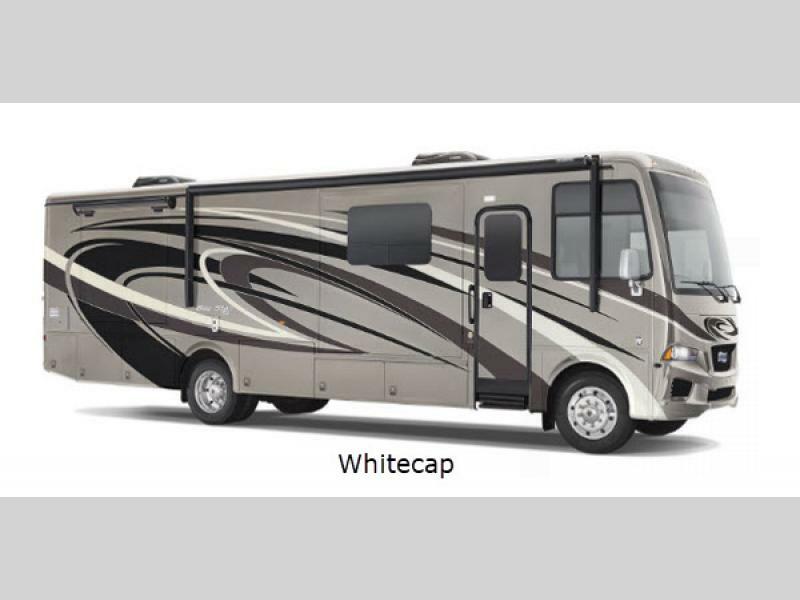 These motorhomes simply refuses to look--or feel--like anything less than a luxury RV. 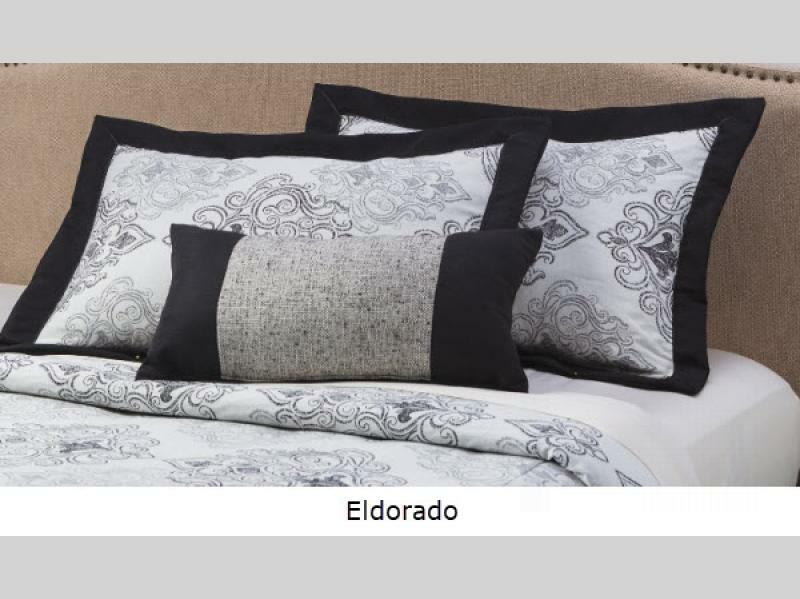 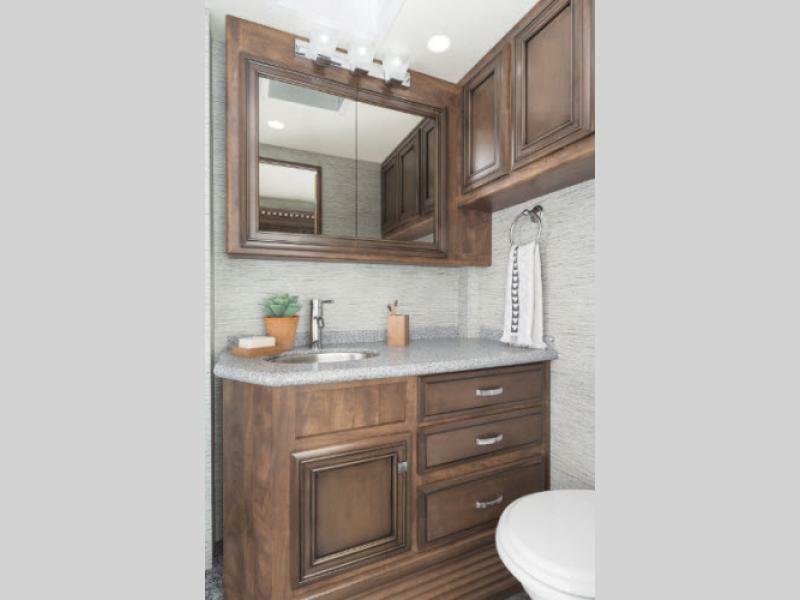 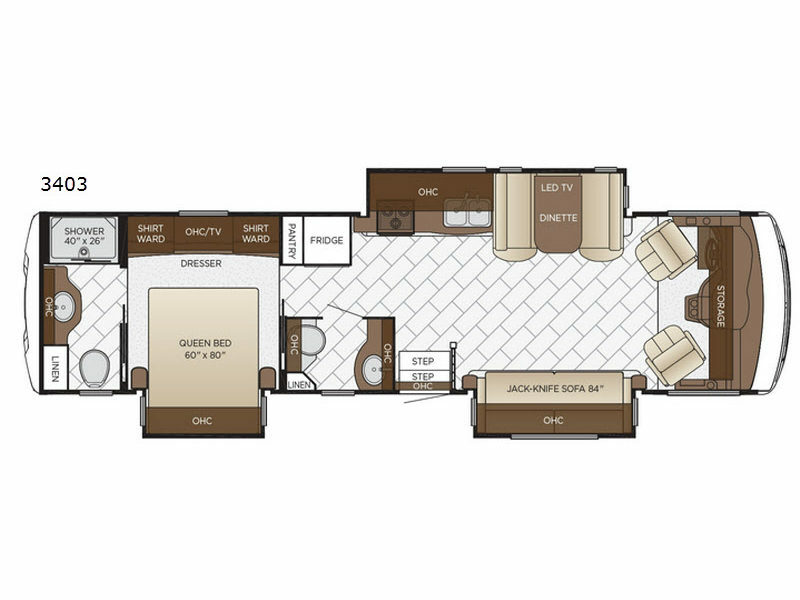 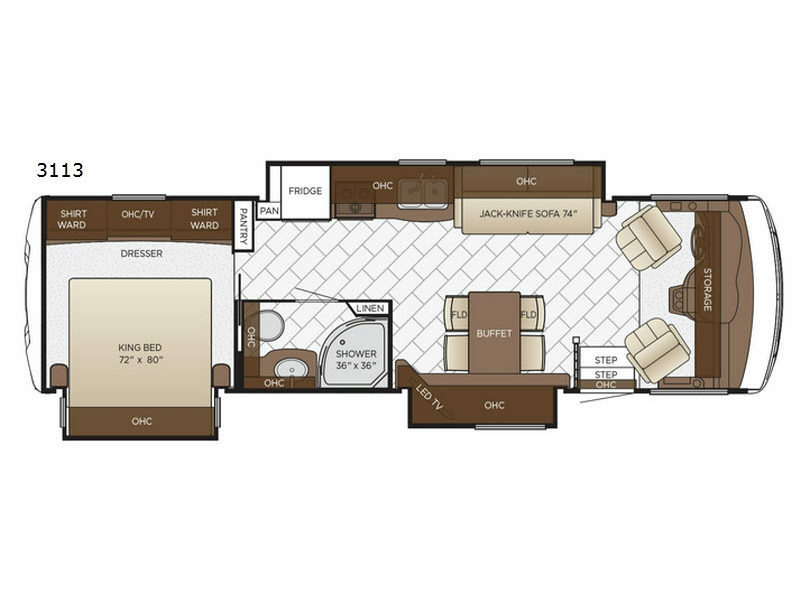 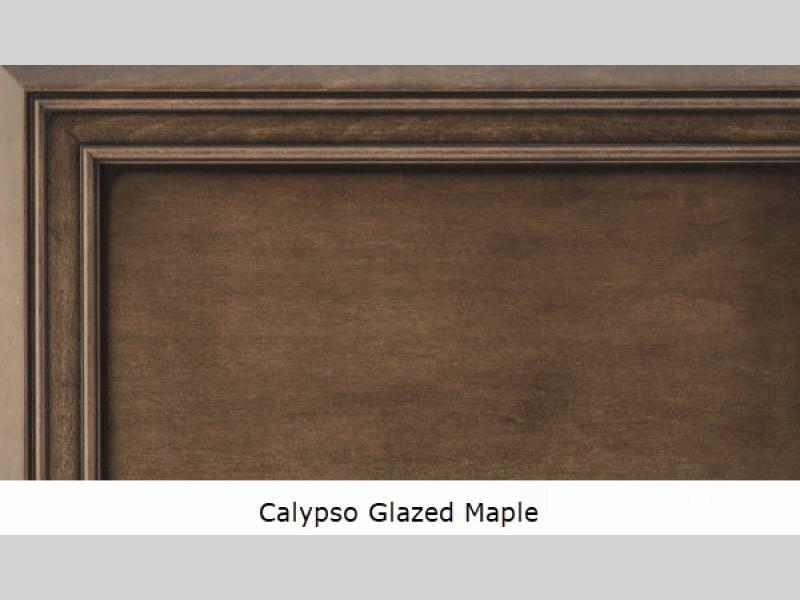 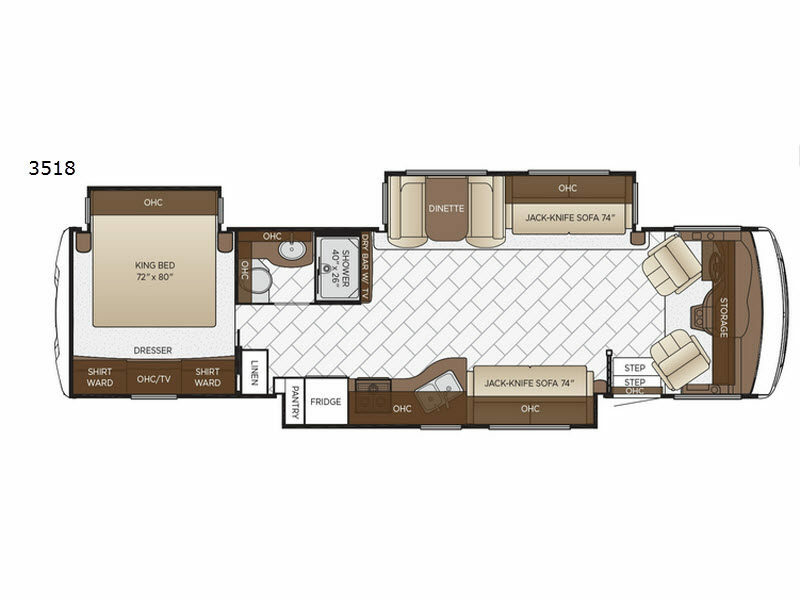 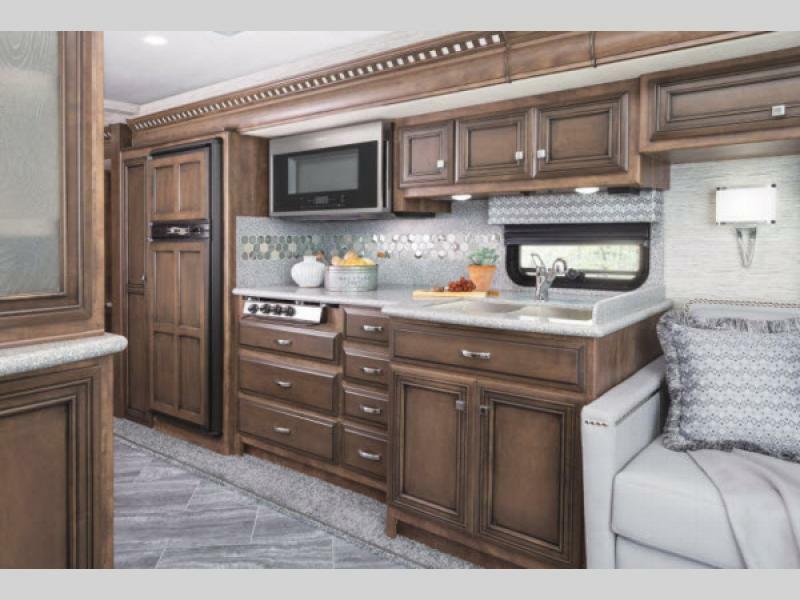 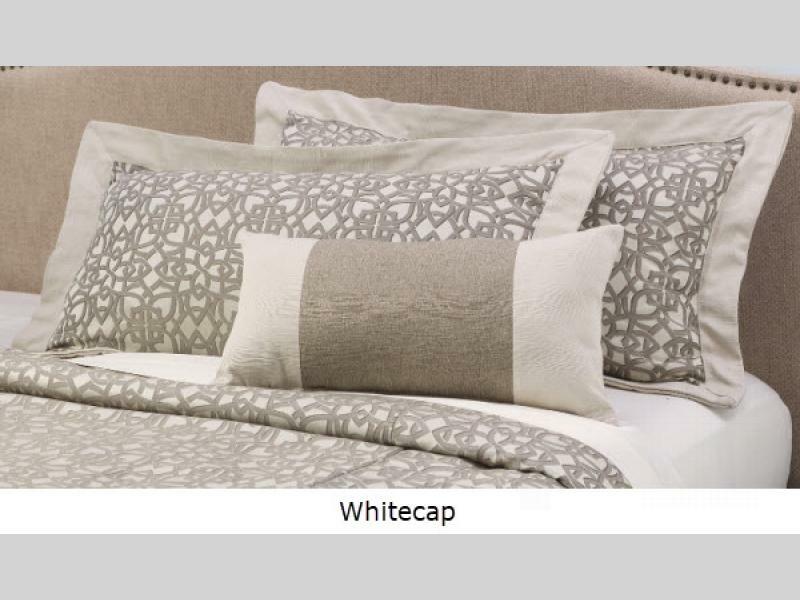 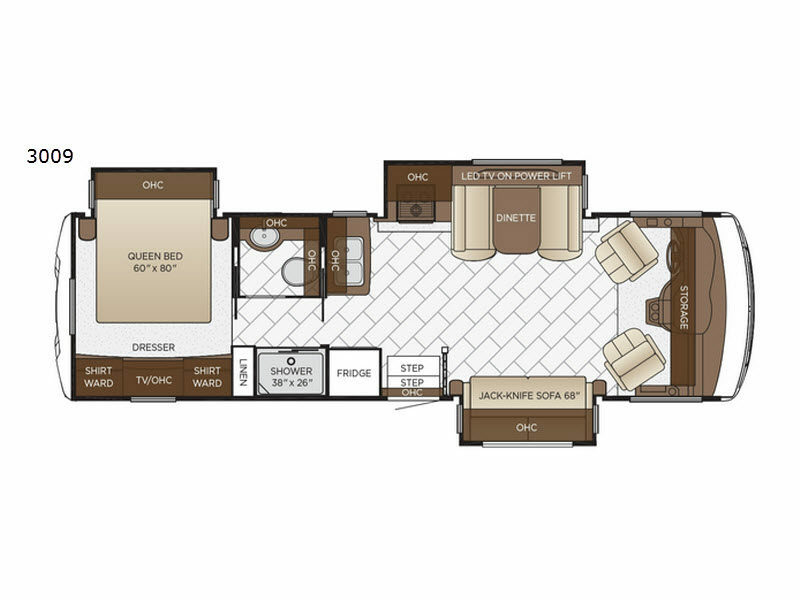 Throughout the models you will find stylish cabinet colors, a comfortable master suite, plus a cockpit audio system this is sure to please everyone! 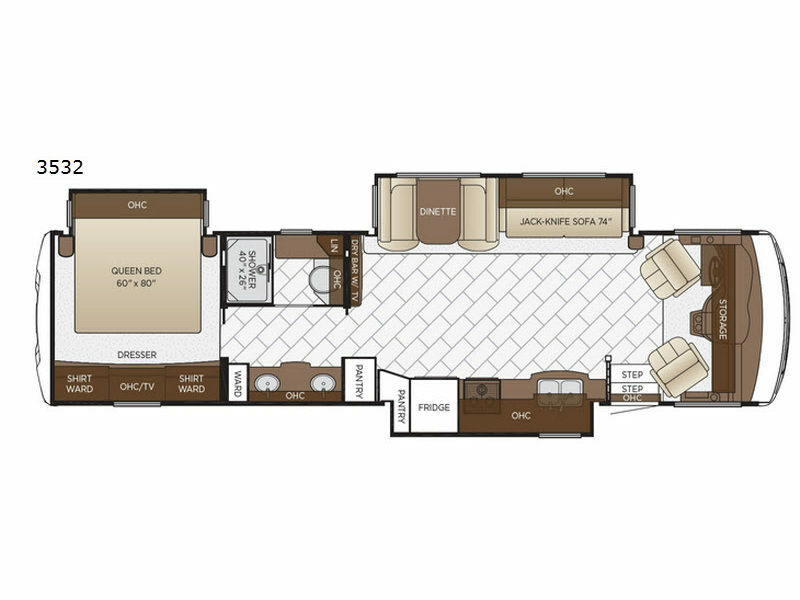 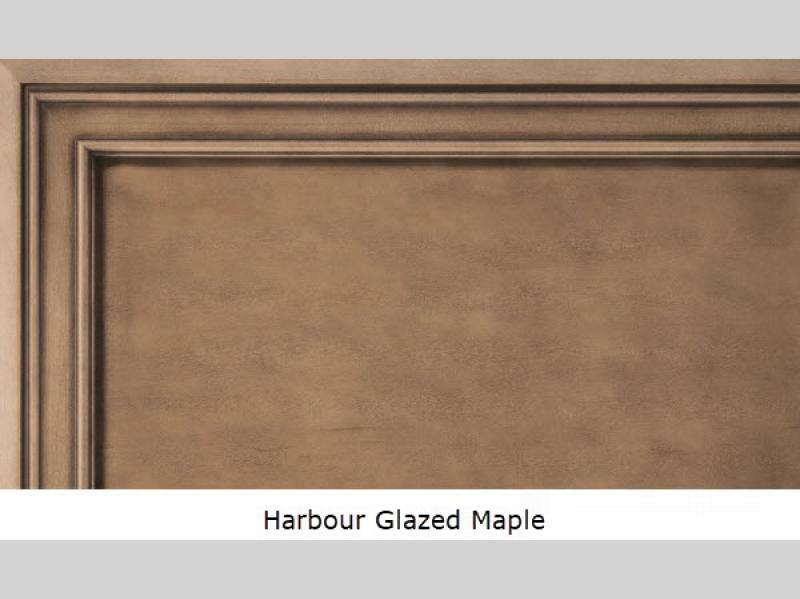 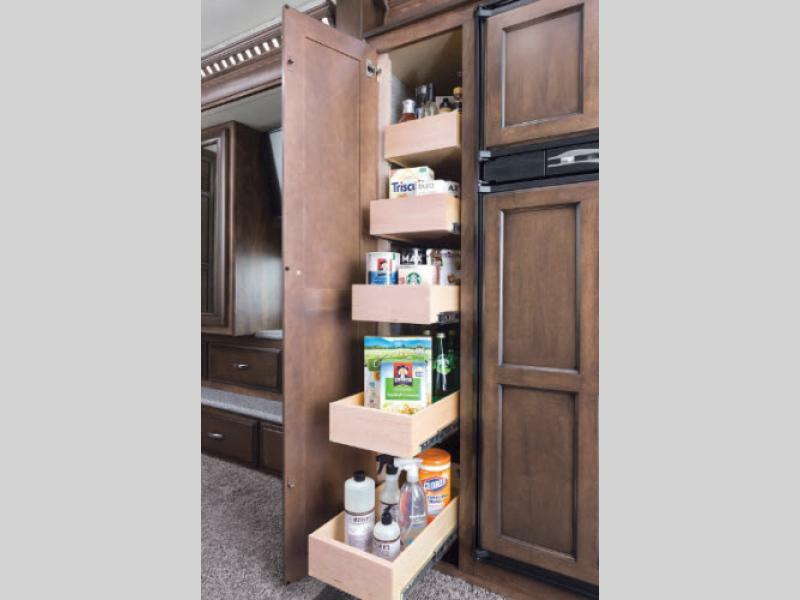 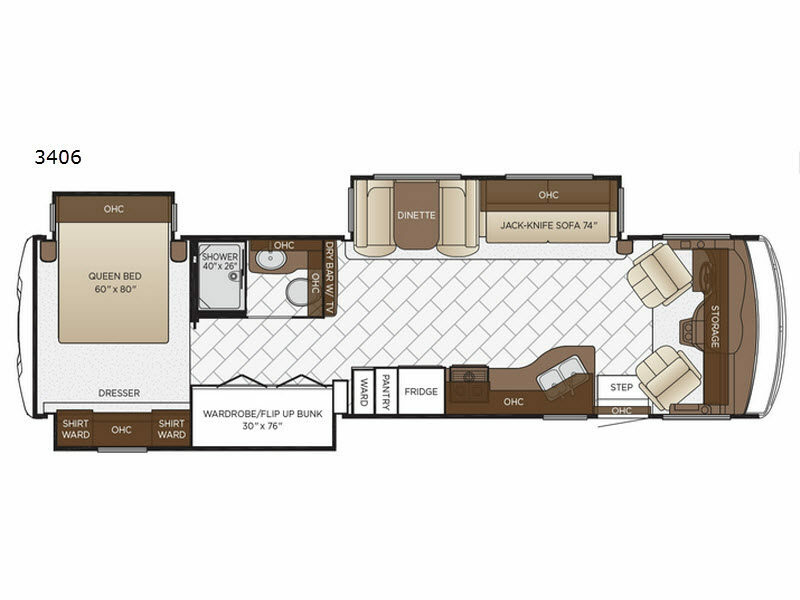 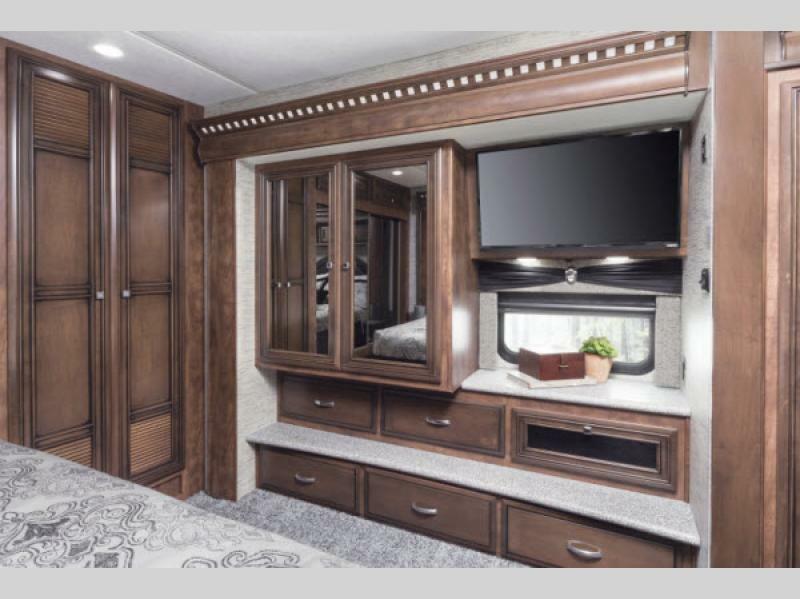 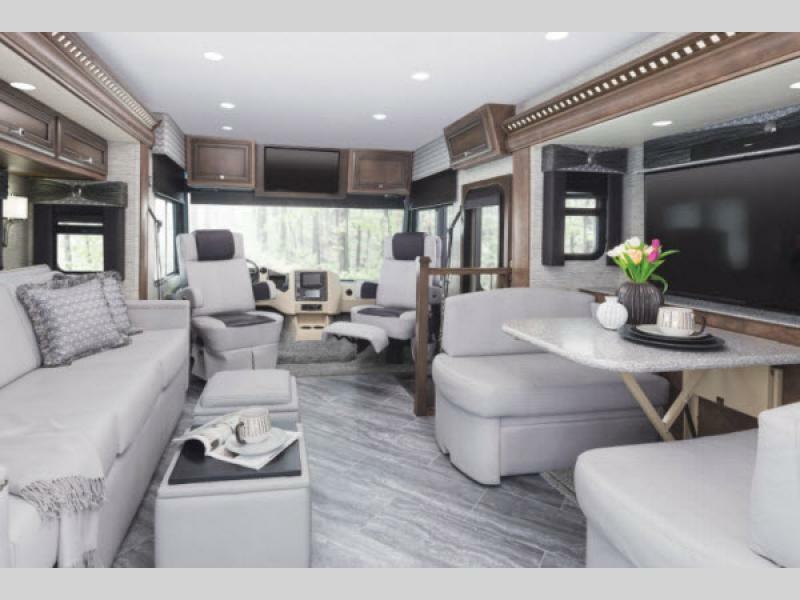 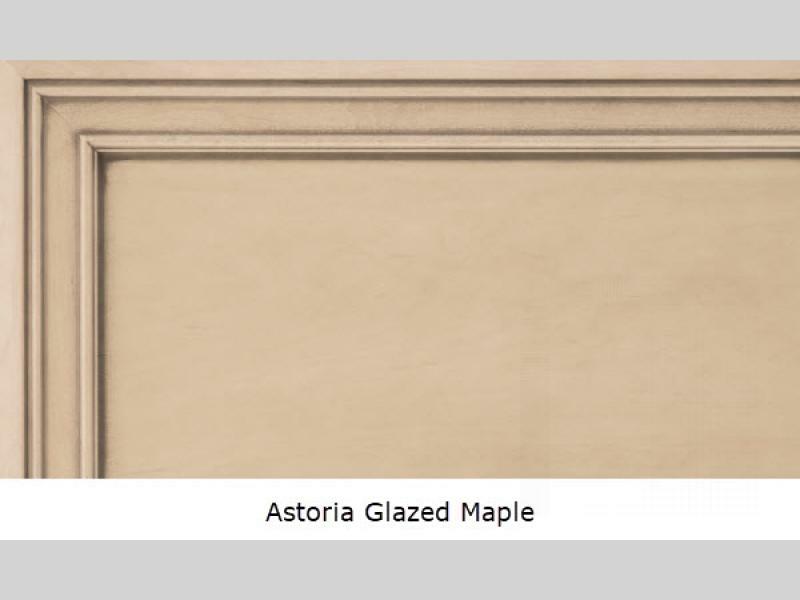 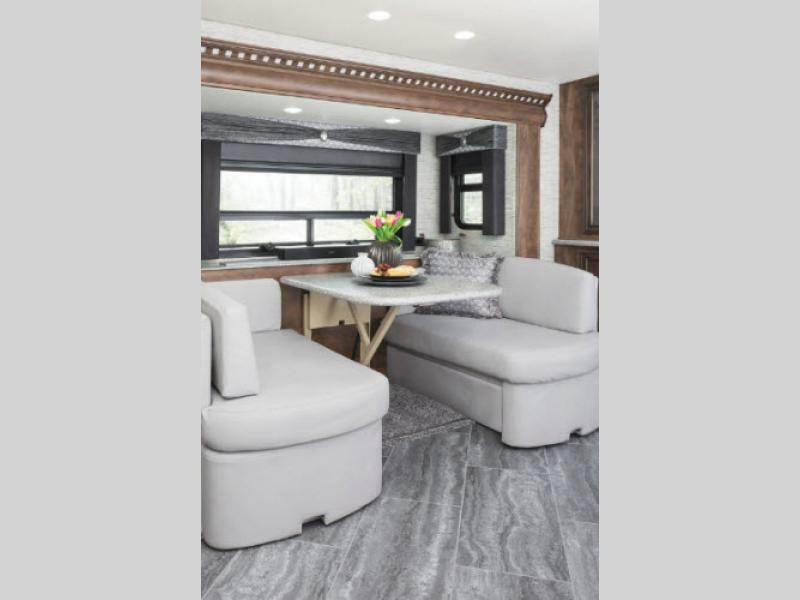 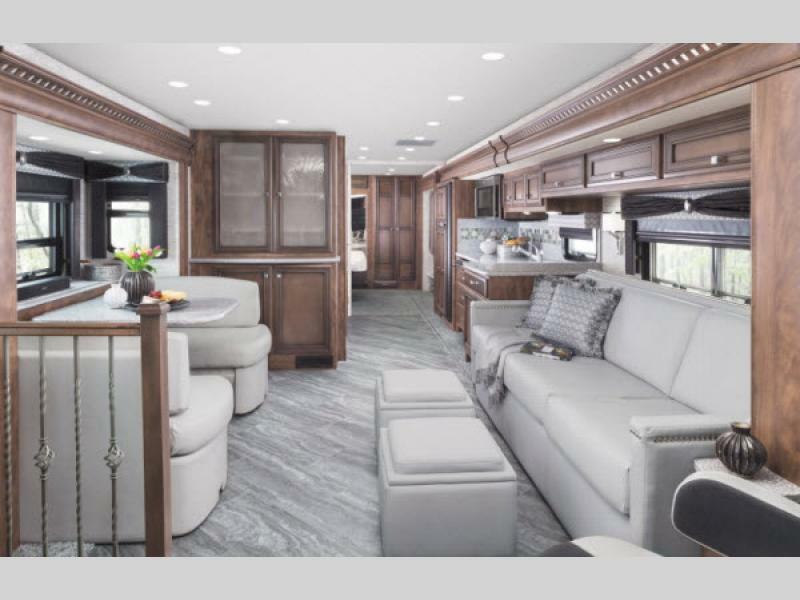 Bay Star gives you a variety of different floorplans which all feature Newmar's inventive flat-floor slideouts and a generous list of features to choose from. 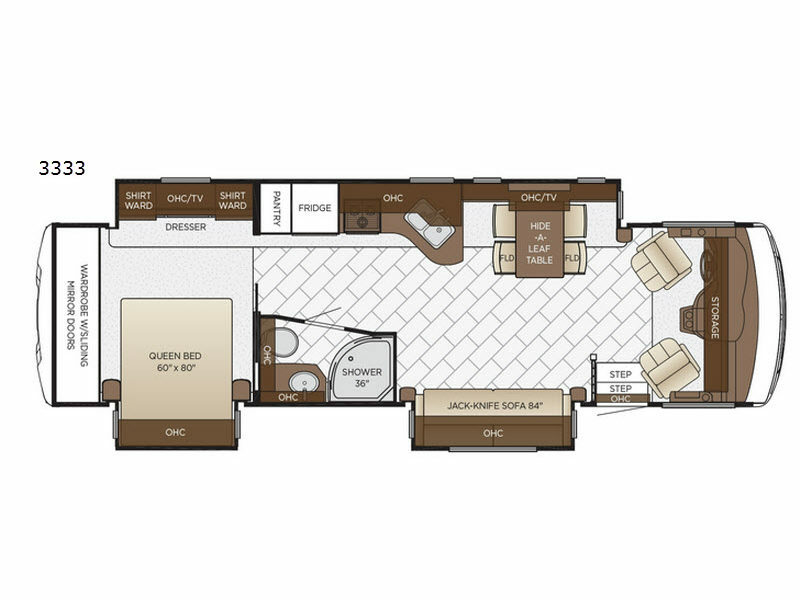 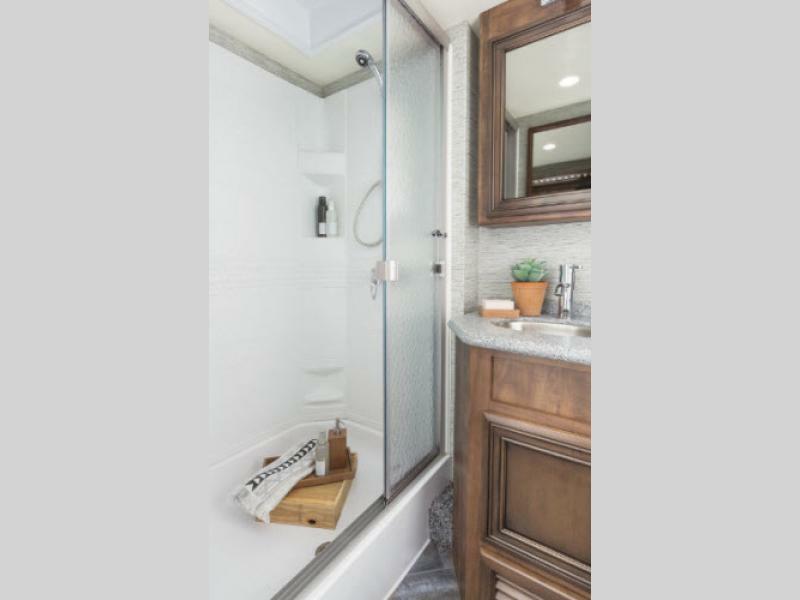 You will enjoy the spacious bathrooms, and select models feature two sinks vanities! 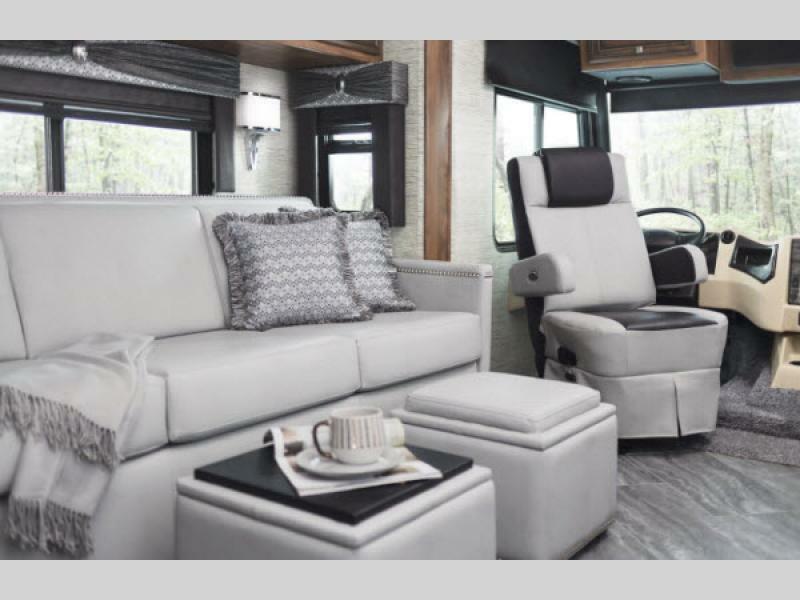 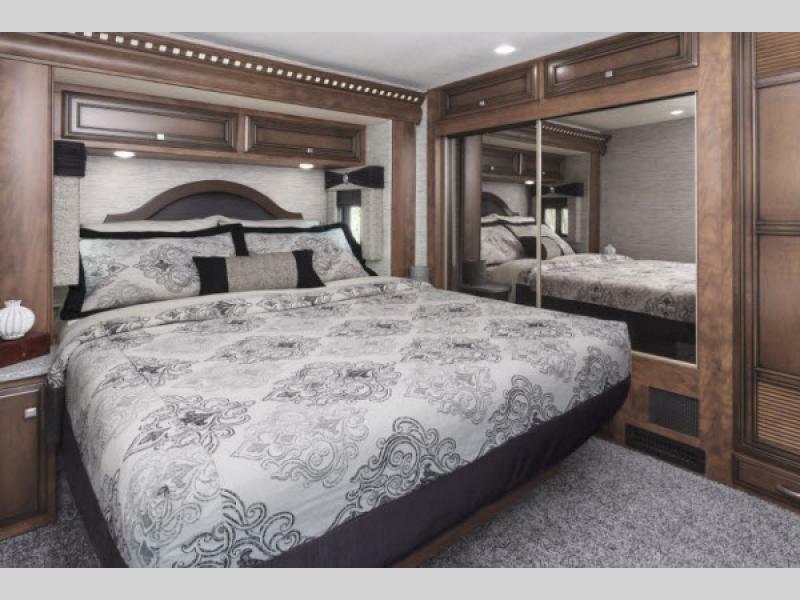 Newmar believes that living life on the road shouldn't mean forgoing comfort for a reasonable price. 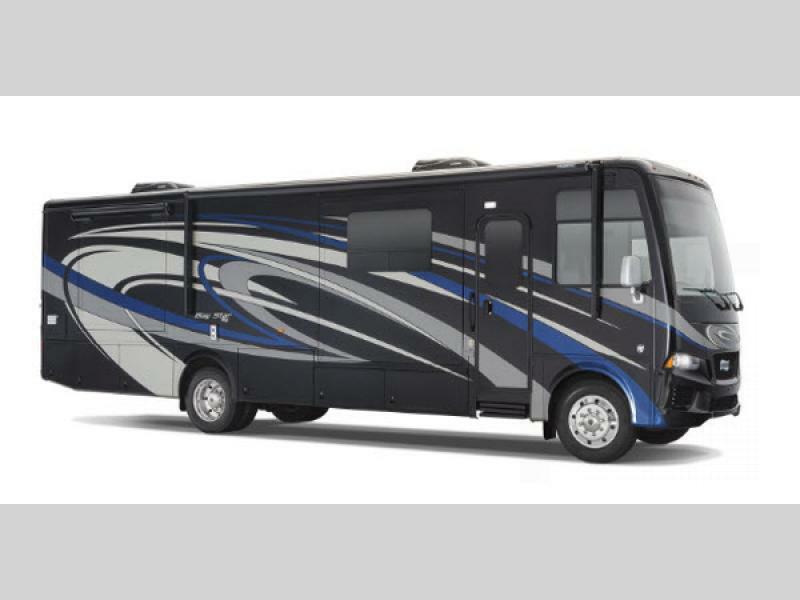 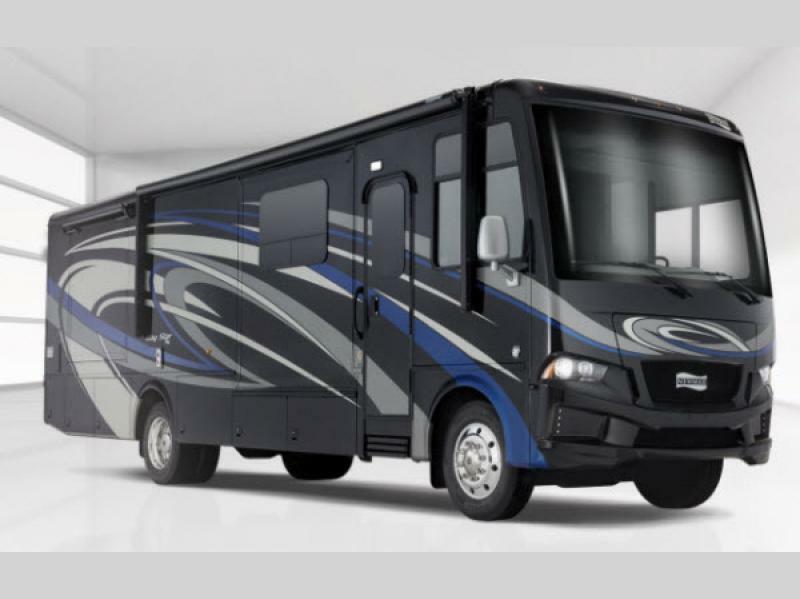 So let Newmar get you started in the RV world of adventure with a brand new Bay Star gas Class A motorhome today!